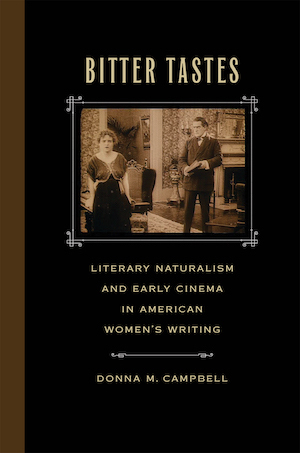 It contains “Bitter Tastes: Recognizing American Women’s Naturalism,” a version of the keynote talk I gave at AIZEN last March in New Orleans. The keynote is drawn from my book manuscript Bitter Tastes: Early Film, Naturalism, and American Women’s Writing. 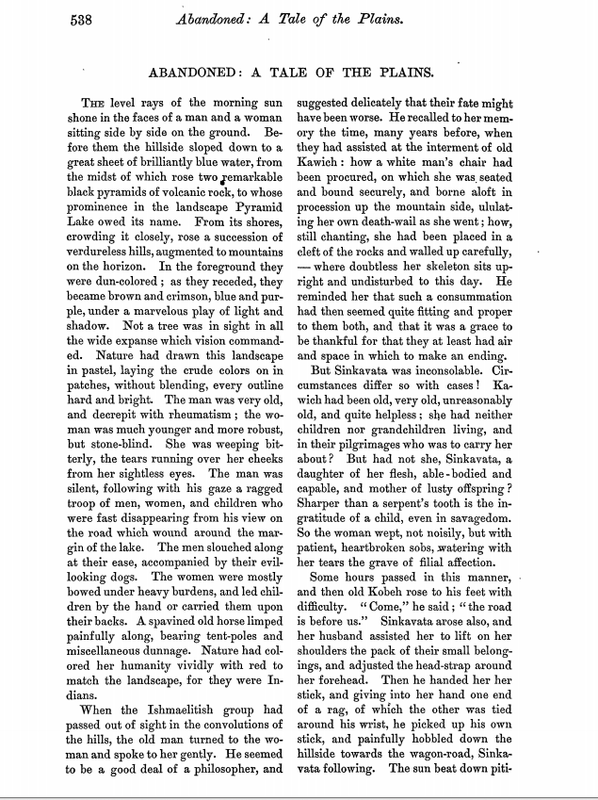 The image is from Batterman Lindsay’s “Abandoned: A Tale of the Plains.” Lindsay and her collection of stories Derelicts of Destiny was the subject of my MLA 2015 talk.